Start Getting Cheap Flight Alerts Today! We Search For Exceptional Deals, You Save Hundreds Of Dollars. We alert you when airlines occasionally make pricing mistakes. 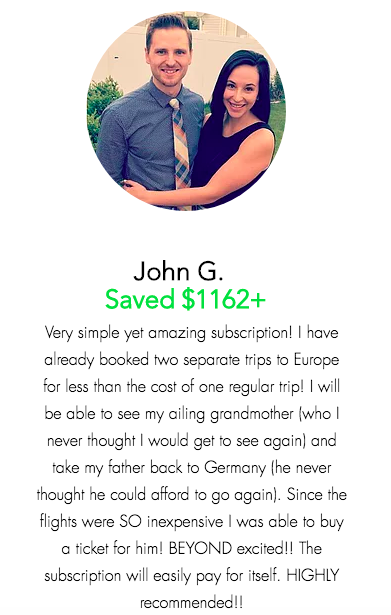 You can potentially save thousands by booking just one of these deals, like the time Chris (Pomelo's founder) flew to Hawaii for $96 round trip. Often airlines put routes on sale without much fanfare. We find the best sales and alert you before they are gone. As airlines compete on prices and routes, fares can spiral downward. Sometimes these sales last a few hours or a few days. We update you whenever this happens. Recently we asked our subscribers how Pomelo has changed their lives. Here are their stories. 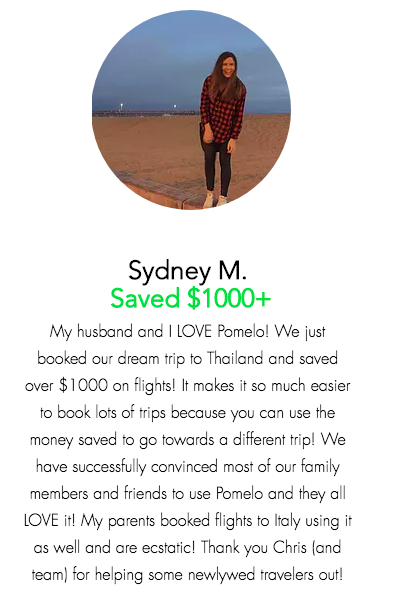 "I received a notification from Pomelo about cheap flights to Peru. We jumped on it as soon as possible and within an hour we had booked two round trip flights for $500 a piece out of SLC for May 2018. We had never seen prices that low. 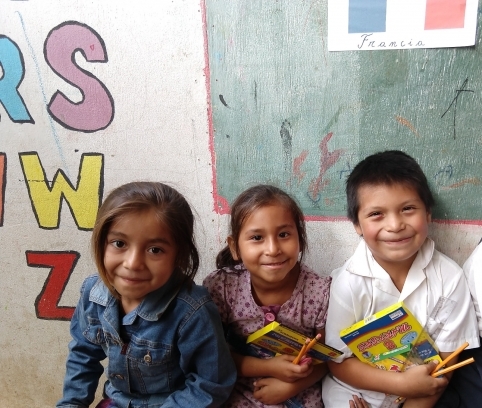 Because we found flights that were about $500 cheaper than we were originally expecting, we decided to put together a humanitarian project and do some good while we were there..."
"Pomelo Travel is the best!!! They send e-mails that are informative and helpful with the exact information you need on booking your dream vacation! ...my husband and I were able to act fast and book round trip tickets to Oahu for $309 per person!!!! 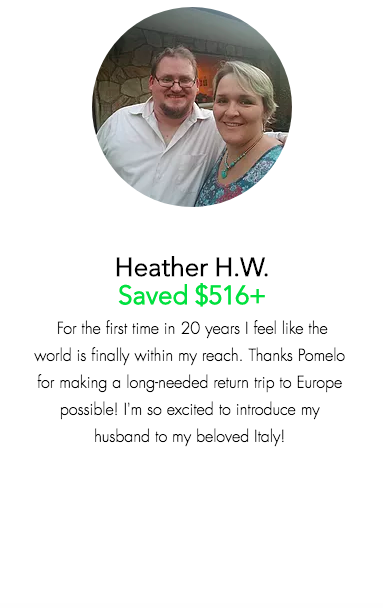 We can't wait to go on our early 5 year anniversary celebration trip and can't thank Pomelo Travel enough for making this dream vacation come true for us!."